Netflix, the US version of it, is hard to get to. Read this guide to get to it easily. So why are we writing a whole guide (a super one actually) when we all know that Netflix is available in over 190 countries all over the world? Well, the reason is extremely simple. Netflix’s offerings for each country vary so dramatically that it is impossible to just sign up for Netflix and “hope” that you’ll be able to watch your favorite show without leaving the comfort of your home (which is, of course, the main attraction for using Netflix instead of the regular cinema aside from the fact that Netflix is really cheap). Why can’t Netflix just “give” all the shows to all the countries at all times. More like the restrictions placed on licensing. Some countries simply cannot afford to buy shows that people want to watch. There are other forms of geographic restrictions as well. And hence we have a situation where some countries have very little choice as far as Netflix’s content is concerned. Just to take an example, Australia and the US both have Netflix. But the one in Australia only has about 2400 titles in its library. Sure, that number is more than you can watch in two lifetimes let alone just one (except if you don’t do anything for the rest of your life other than to watch Netflix and then forward the boring parts of every movie/TV series). But does it not matter to you one bit that the Netflix users in the USA get access to over 6000 titles? Bad luck, though. If you’re not in the US then you cannot watch the greatest Netflix has to offer even though you have signed up for, what you thought, Netflix. 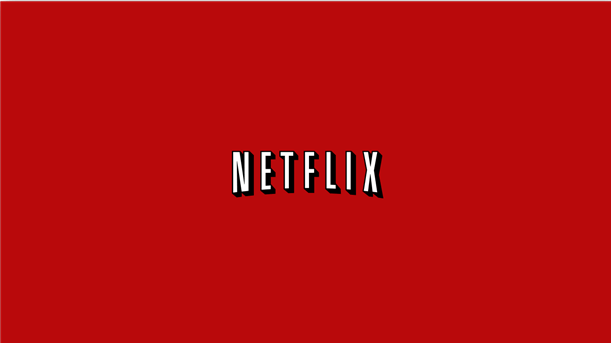 So in order to get the best bang for your buck you need a way to access Netflix that offers the whole US catalog. And while there are many neat tricks you can employ to watch content that not many people can discover on any given version of Netflix, we’re going to show you the best and the simplest methods to have access to anything and everything Netflix has to offer to the world. It involves a little bit of computer magic but you’ll get the hang of by the end of this post. Mostly, you’ll need to use VPNs or Proxies or SmartDNS in order to access the US version of Netflix. You can also use some free methods which aren’t always legal and may not work all the time such as using Kodi. We’ll get to that as well. Other than that, there aren’t any more methods which you can use right now in order to watch Netflix from outside the US. That is the US version of Netflix. 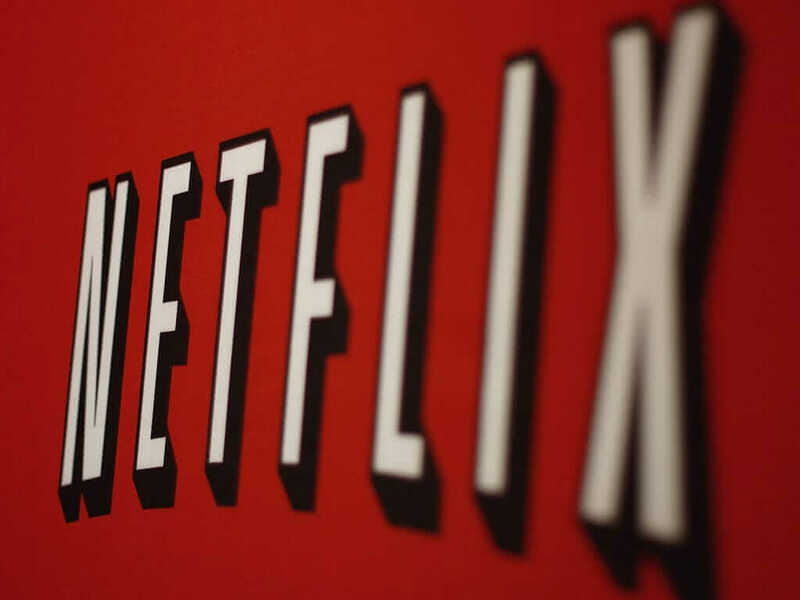 With the help of a VPN service, you’ll be able to unlock the US version of Netflix in no time. And don’t get fooled by Netflix’s promises after promises that its team of engineers is constantly working hard in order to make sure that Netflix offers the same content in every corner of the world. That simply cannot happen because of technical reasons along with religious and political ones. With that said, even Netflix acknowledges the fact that it does offer the best of what it has to offer to subscribers in the US. With the help of above-mentioned methods, you can make Netflix think that you’re in the US and can then access everything there. 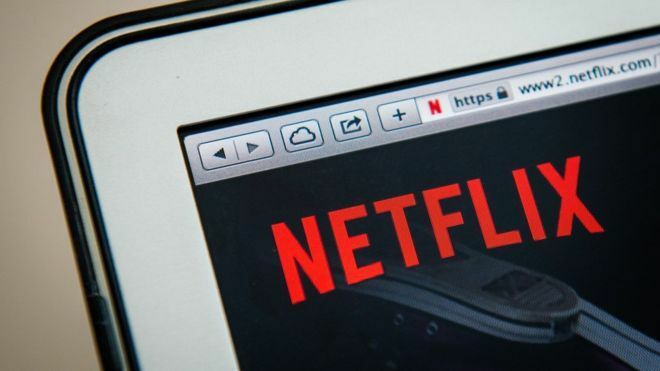 Now, be warned, that Netflix has employed a huge army of engineers who are constantly searching for IP addresses that are connected to VPN services along with Proxies and Kodi. And hence you need to do you reading in order to find out which methods work best and when. And even though Netflix is going after VPN services, it isn’t or rather can’t go after all VPN services. There are many other ways to trick engineers at Netflix and get the content you want legally. As mentioned earlier, using Proxies is one option. But VPN services much more for the buck because they provide some bonus security features that Proxies don’t. VPN services basically re-route your traffic through one of their own servers which might be located in the country of your choice, that is the US in Netflix’s case. In other words, Netflix would never be able to find out which is your original country. With a VPN service, your traffic will be like as if it is coming from the US assuming you don’t actually live in the US but want to access the US version of Netflix. Of course, the order of steps could vary depending on your circumstances. Not all VPN services work with Netflix. Some of the greatest VPN services on earth cannot find a way to work with Netflix but worry not. We’ll list out the ones that work and also the ones that don’t work (anymore). Right now you need to know that your free option as far as VPN services, to access US Netflix, is only Hotspot Shield. But since it’s free, most people try to sign up with Hotspot Shield and hence its servers are overloaded. As far as the end-user (you) are concerned, they get laggy video and hence all the fun is ruined. The best paid VPN service to watch US Netflix from outside the US is NordVPN. You can sign up for NordVPN by going to its official website here. For all other not-so-good options you can go to Reddit’s /r/NetflixViaVPN to find out more information. You can also go with Opera browser’s VPN service. It is also free but currently works with Netflix. The problem will be the same as was with Hotspot Shield. Opera browser’s VPN is free and hence a lot of people will be using it, which will slow it down and eventually bring it down. Don’t go for unreliable solutions when there are better ones available. On that note, you should also know that, first, there is the problem of Netflix not showing the same content in different regions of the world because of outdated copyright laws. The second problem is that there are places here on earth where Netflix is banned outright. In other words, Netflix is restricted in these regions. 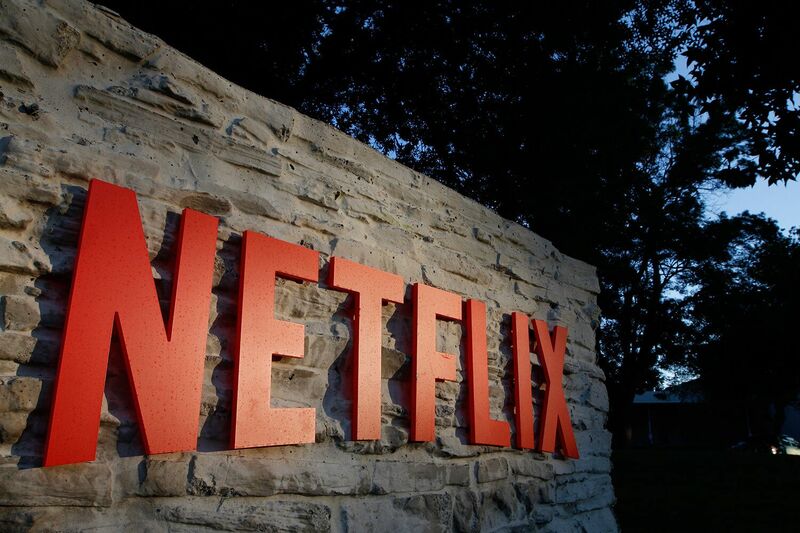 Netflix is the most popular streaming site in the world. So there is bound to be tight security around it. Of course, you know how to get past these problems right? With a VPN. That’s right. Remember, you have to first sign up for a VPN service and then make an account on Netflix because you don’t really want the engineer behind Netflix’s website to know that you’re not from the US. As mentioned before, NordVPN is absolutely the best VPN service if you want to access the US version of Netflix from outside the US. Everything else is basically mediocre. IPVanish, while a brilliant VPN service, doesn’t work with Netflix. Neither does any of the other VPN services in the market. Netflix has been more than vocal about how they plan on bringing down VPN services that allow users to have access to all their content without residing inside the United States. In 2016, Netflix made the official announcement that it was making concrete plans on how to stop people from using VPN services and proxies in order to access Netflix content without any restriction. But the game has evolved from that scenario. Now Netflix has also started to ban users who use VPN services along with Proxies to view restricted content. 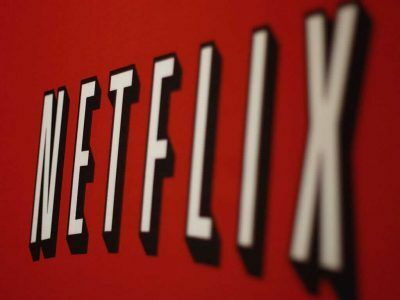 Various experts believe that Netflix will never be able to block an entire VPN service because of the technical difficulties associated with such a task. And since then we have witnessed that every time Netflix comes up with a solution to stop VPN services and Proxies, those same VPN services and Proxies come up with their own countermeasure to, again, allow their subscribers to have access to US Netflix from outside the US. It’s a game of cat and mouse which looks like it will never end. However, we’ll let you know if anything of significance develops in this regard. At the time of writing this super awesome guide, these were the mainstream VPN services that did not work with US Netflix. 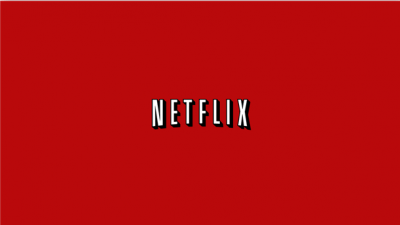 Below is the list of VPN services that do work with Netflix at the time of writing of this guide. To sign up for NordVPN right now, go to the official website right here. The method to use a SmartDNS service instead of a VPN service to watch US Netflix from outside the US is the same. The only difference is the service you’ll be signing up for. But SmartDNS can sometimes outclass VPN service in terms of bang for your buck. Right now, the only SmartDNS service that we know of that works with US Netflix from outside the US is StrongDNS. StrongDNS is basically a smart DNS service that comes free with a subscription of StrongVPN. It is one of the best SmartDNS services out there in the market and though it cannot match some of the best VPN services in terms of features or security, it does get the job done when it comes to watching US Netflix from outside the US. To get yourself a sweet deal on StrongDNS, sign up on its official website by clicking here. Now let’s move to a slightly different method to watch US Netflix from outside the US. Let’s just start this section off with a disclaimer. Of sorts. Using Kodi is, technically speaking, legal all over the world. The other thing you should know with one hundred percent surety is that using Kodi is not illegal anywhere in the world. It’s just that, sometimes, the use of Kodi fall in an awkward gray area in terms of ethics. And if you want to use Kodi you’re going to have to learn how to live in that area. Kodi is a relatively new type of streaming service and its popularity has skyrocketed in the last couple of years. Because it is, for the most part, unregulated. An unregulated environment is perfect for people with a knack for creativity and positivity. Combine both of these and you get Kodi which is being renamed by the media all over the world as the black market for every type of content on the face of the earth. Kodi’s previous less-known name was XBMC. Most of the users who use Kodi use it on an external device such as a USB stick and then stream media from there by unlocking everything on earth in terms of online content. First get Kodi on a USB device. There are loads of tutorials for that. With that said, it is true that most of the available content on Kodi is pirated. Hence you’re going to have to watch out if piracy is illegal in your country. Or you could just sign up for a VPN service and then watch anything on Kodi without having to worry about anything every again. IPVanish is the best VPN service for this kind of purpose. It offers great speed along with many features at affordable rates. Remember that Kodi is, for all intents and purposes, a smorgasbord of content. There is not a single type of content that you won’t find on Kodi. It may not be legal, or it may be legal, but you will find it on Kodi. Here comes the kicker then. When you actually download and run Kodi, you can’t see anything. There is no content. Ziltch. And hence Kodi is legal in and of itself. Think of it more like torrents. Torrents aren’t illegal themselves but it’s the content of those torrents which make them illegal. Anything illegal that is present on Kodi is not because of the developers behind Kodi. It is because of the people who use Kodi and download all sorts of content onto it at a later date. The situation is more like when a clinic for alternative medicine offers cannabis to patients with protein deficiency. Nope. Not by a mile. And then sells something else on the side which may or may not help people. The consumer has to decide, not the doctor that practices “medicine” sitting in that clinic. The patient can use the cannabis to get high or really treat himself/herself if that is legal in his/her country. He/she could also move to a country where the use of Cannabis is not illegal. That is the essence of Kodi. Kodi is legal. But it is a tool. People may use it to stream Donald Trump’s speeches or watch The Revenant. The official developers behind Kodi only promise to offer you a service. Your use of Kodi may be completely legitimate based on what you consume. But if you want to use Kodi as your source of content, whether illegal or legal, then it will comply. It will become your favorite streaming platform and it will take you to places where you could not have gone before. Much like the internet itself. Netflix is not the most expensive streaming service in the world. It is the best, though. After Kodi that is. But that’s what you get for living in the US. The only land where anything and everything can be turned legal or illegal at a whim. Now, don’t get distracted here. Kodi still offers a lot of content that is totally legit. Basically, you have these channels just as you would if you bought a Roku or an Apple TV. The illegal part is the problem as mentioned before. Where does it get illegal? Developers all around the world have been attracted to the Kodi platform because of it being open source and having a massive user base. And hence you have thousands of Kodi add-ons that are unreliable and some are even criminal in the sense that they make your computer part of a botnet in order to carry out DDoS attacks. Developers who make kodi add-ons, unofficial ones, use Kodi as their primary source of uploading stuff on the internet. They form their own channels and then provide people with pirated content. And since it is so easy to use Kodi, most people can access that pirated content without putting in too much work. Drop more than $9.99 every month for Netflix or purchase HBO Now for $14.99? Chances are you won’t do both. And you can be sure of the fact that Time Warner isn’t going to come up with anything that’s going to beat Kodi or even Netflix anytime soon. The internet community is growing at a rapid, unstoppable pace. Most people who use the internet now know how to mirror devices such as connecting an HDMI cable from your favorite desktop or laptop to an HD or 4K TV screen. People also know how to jailbreak streaming devices such as Amazon Fire TV and others. In short, it will take a lot of effort on part of companies such as Netflix and Amazon to keep people in the loop and keep them paying for the content they consume. The ease with which one can get and then set up Kodi is remarkable and hence people will always go for the free option. In fact, many hackers (especially in the UK) are already setting up businesses by selling their own brand of Kodi devices which are jailbroken. These “modified” Kodi devices are then sold on sites like eBay and Craigslist for anywhere from $50 to $150 per device. But is it unethical to use Kodi this way? Is it nice to rip off Netflix? Raise your hand if you have ever used your friends Hulu account (by asking him for a password) or shared a Udemy course with your brother? Sooner or later, you will have to come down to planet earth and live with the real humans. Kodi is the best way to experience free content. Later if you like the content, you can pay for it if you want to. But that doesn’t mean that Kodi doesn’t come with its own set of problems. The first problem is malware. Lots of Kodi add-ons come with malware and hence you really have to do your research before accessing any of them. If you want to know official Kodi stance on piracy through the use of Kodi add-ons and modified Kodi devices then read this. Kodi, officially, has a strong policy against piracy. Not that strong though. It’s basically “we won’t ask, you don’t tell” kind of policy. As a result, people are free to use Kodi platform as they like and the management behind Kodi doesn’t get in their way. They don’t support them either as was mentioned before. However, if Kodi users continue to abuse the platform and stream their own pirated stuff then the platform will get into trouble sooner than later. Developers will pull out of the ecosystem and Kodi won’t be able to support its channels. Kodi, officially, has asked users to not buy modified Kodi devices and help law enforcement agencies catch hackers who sell these streaming devices. This plan is destined to work, isn’t it? Well, let’s just let law enforcement agencies deal with The Pirate Bay and Artem Vaulin first. Of course, you can avoid all this trouble by always using Kodi with a VPN service. IPVanish is our top pick. If you want to sign up for IPVanish then visit the official website here.